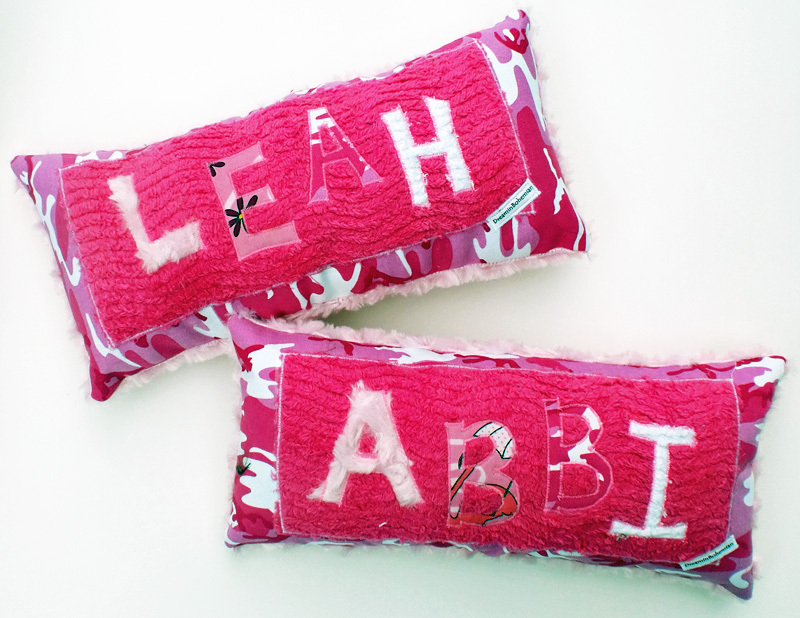 Dream Pillows were created from my love of fabrics, pattern, and texture and also my love or letters and words. 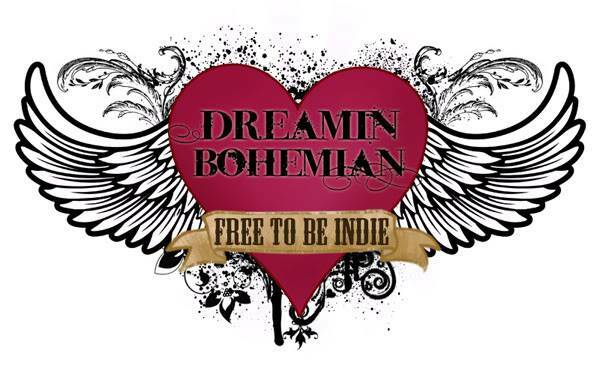 Dreamin Bohemian has long loved designer and vintage fabrics as well as chenilles, fleeces, animal prints, and faux fur. These pillows are so awesome, most are larger like body pillows, but I can also make initial pillows for the perfect accent. Fun designs available, but I also would love to work with you for the right colors and theme for you or your child. 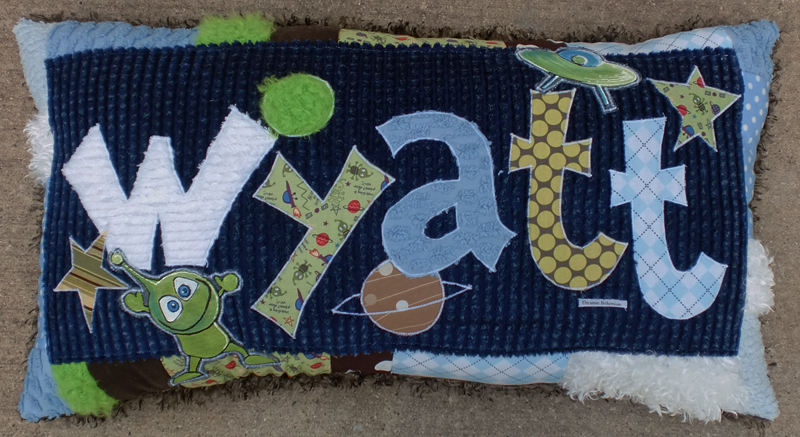 I have made these for babies, and kids of all ages. A truly unique gift for holidays, baby showers, and Birthdays. The pictures barely do them justice. Your Dream Pillow is guaranteed to get oohs and ahhhs anywhere it goes.